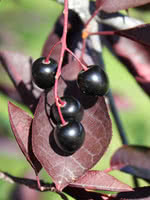 Common Chokecherry is known as Western Chokecherry in our system. 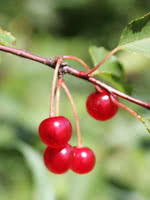 Both names refer to Prunus virginiana var. 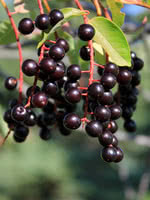 demissa, the exact same species.